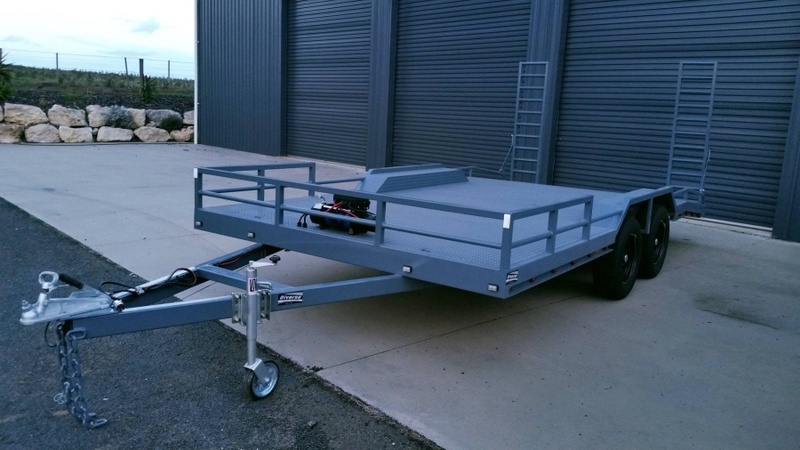 commented on "5m Drive Over Guard Car Trailer 3.5T Rated, Beaver Tail, Fold Up Ramps Sandblasted & 2 Pac Painted. With extra LED lighting ..."
5m Drive Over Guard Car Trailer 3.5T Rated, Beaver Tail, Fold Up Ramps Sandblasted & 2 Pac Painted. With extra LED lighting package.